Many craft breweries struggle at first. Many never succeed at all. 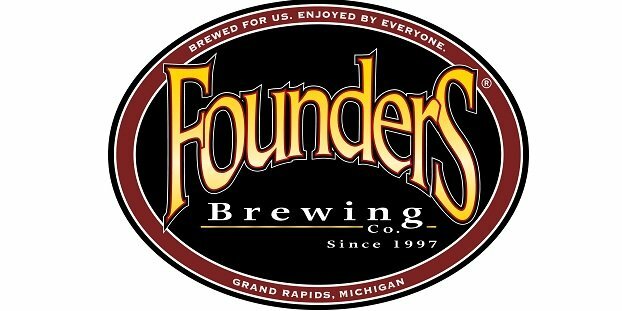 Founders Brewing Co. is one of those famous brands that almost never made it. Two college buddies quit their jobs, take out big loans and almost go bankrupt brewing craft beer, but they bounced back. How? Co-founders Mike Stevens and Dave Engbers found renewal and success by actually simplifying their business plan into a few golden rules, namely, brewing the beers that they loved. Just watch the video above. We dare say it’s poignant (when Stevens gets choked up, we get choked up). It’s a great comeback story, one of those redemption tales, punctuated when Engbers says “If we’re going to go down, we’re going to go down on our own terms.” Those terms meant making the beer they they personally love drinking, which spawned the company’s tagline “Brewed for Us.” It’s a lesson to all craft brewers. After the video, read our exclusive interview with Engbers. It might bring a tear to your eye too.